Writing my blogs has meant that I have had the chance to appear in the media from time to time. It’s always great fun – and a great honour – to be asked to take part in projects. 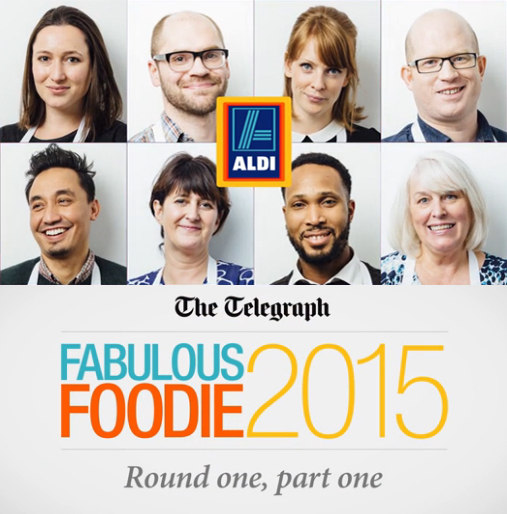 In 2015 I was asked by The Telegraph newspaper to take part in a cookery competition for food bloggers. Have never competed, I was pretty nervous at first, but in the end I did alright, coming second! The videos, articles and most of my recipes from the competition can be seen via this link. 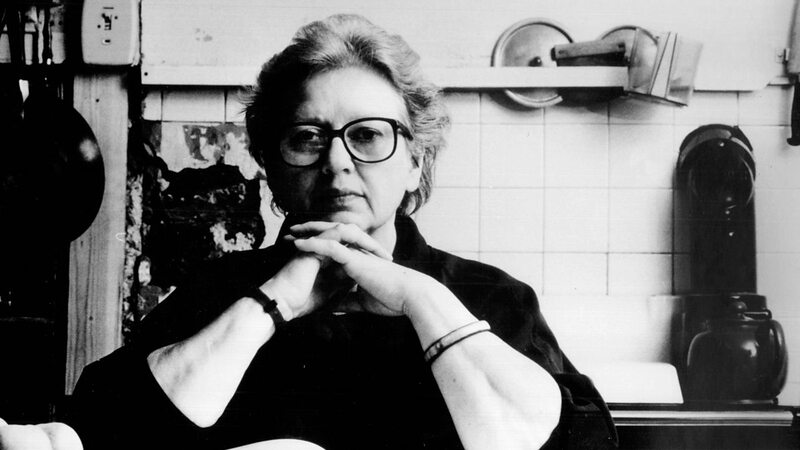 Later in that year, I took part in a two-part Jane Grigson tribute special edition of BBC Radio 4‘s The Food Programme, where the life and influence of my food hero Jane Grigson was discussed. The episode was filmed in front of a live audience as part of Bristol Food Connections Festival. To listen to the episode, follow this link.